The rapper's third album will likely not be released until at least October due to a clause in his last contract. 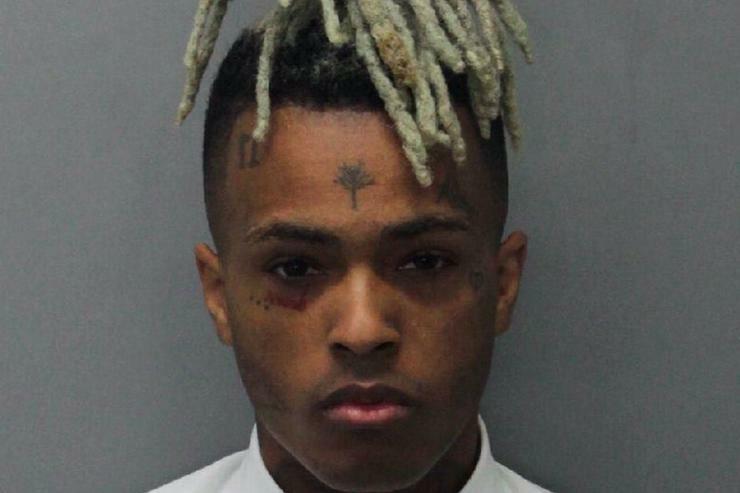 XXXTentacion signed a $10 million deal for the release of his third album a few weeks before he was shot and killed in June. According to The New York Times, the rapper had worked out an agreement with Empire, the independent music company that released his first album 17, for the release of his follow-up to 2018's sophomore effort ?. Ghazi Shami, Empire's founder, told the Times that X had completed "a significant amount of material" for the album, but a release schedule had not yet been laid out. The deal is said to be worth around $10 million. The report also states that due to a clause in XXXTentacions's last contract with Caroline (through Universal Music Group), the album will likely not be able to see release until at least October. The Caroline deal for ? was worth approximately $6 million, per the report.